The government has launched a comprehensive review of the UK rail industry, with reforms planned to be implemented in 2020. 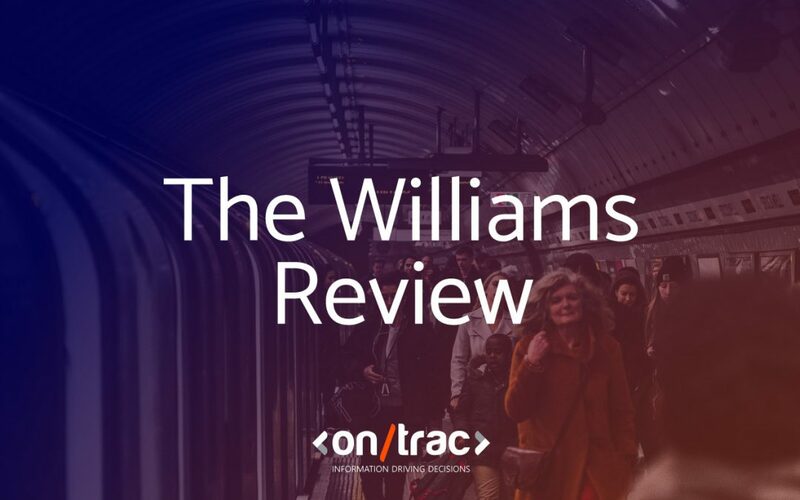 The plan is being dubbed across the railways as The Williams Review. The Department of Transport is promising the “most significant” review “since privatisation” and will be chaired by former British Airways boss, Keith Williams, and supported by an external panel of experts. Changing travel and work patterns.